Welcome Cohort 15! 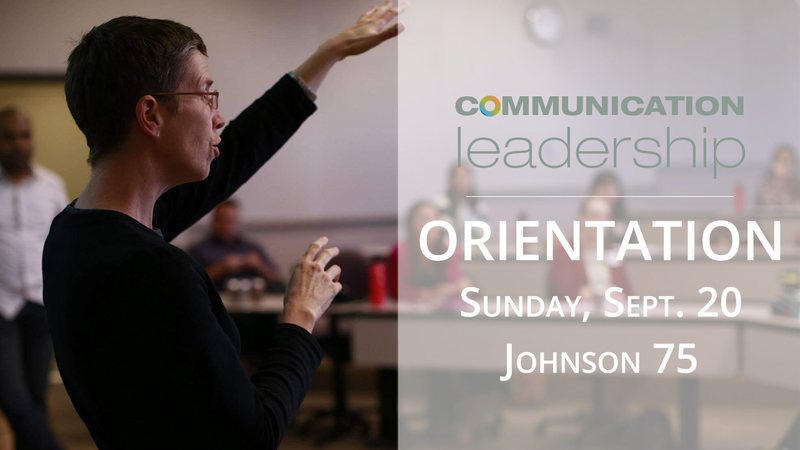 We are excited to introduce you to Comm Lead and all we have to offer at our new student orientation on Sunday, September 20 in Johnson Hall, room 75, on the UW Seattle campus. Please see below for the tentative schedule for the day. 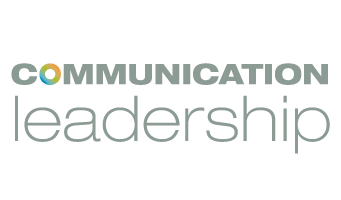 Please note, orientation is exclusively designed for new Comm Lead Cohort 15 students. Your family and friends are welcome to join you at our social events throughout the year, beginning with the October First Friday (details to be announced at orientation). For those driving, parking is free on campus on Sundays, and the Central Plaza Garage is closest to Johnson Hall. Please follow this link for more information: https://www.washington.edu/facilities/transportation/. For those bussing, many busses are convenient to the UW campus – simply enter “University of Washington” as your destination in the King County Metro Trip Planner. And for those biking, there are bike racks throughout campus. If you’re flying in, you’re on your own (though we don’t recommend landing on Red Square)!